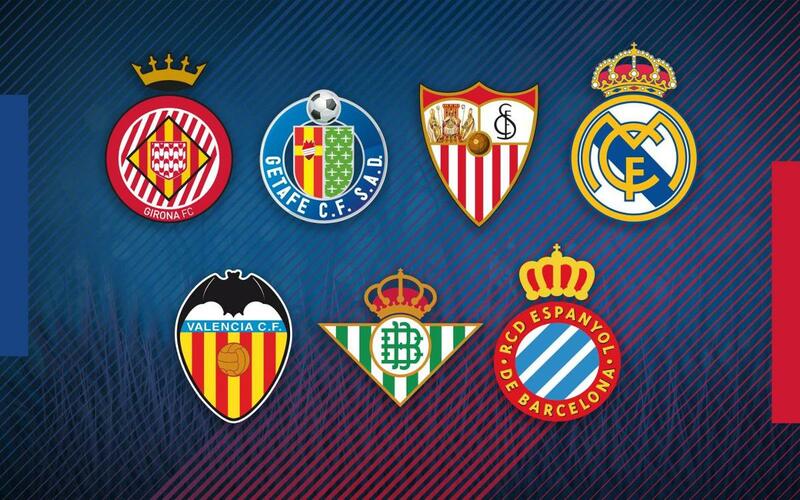 After the comeback against Levante, the blaugranes find themselves in the last eight of the Copa del Rey. We take a quick look at the teams they could come up against. Valencia: Even if they are not in their best form in the league, Marcelino’s side currently lie in 13th place in La Liga, los ché are in the last eight of the cup after knocking out Ebro and Sporting Gijón. Barça faced Valencia in the semi-finals last season when the blaugranes went through 3-0 on aggregate over the two legs. Getafe: The club from the outskirts of Madrid are having a great season so far. José Bordalás’ team are in 6th place in the league and are in the last eight of the Copa del Rey thanks to wins over Córdoba and Valladolid in the previous rounds. 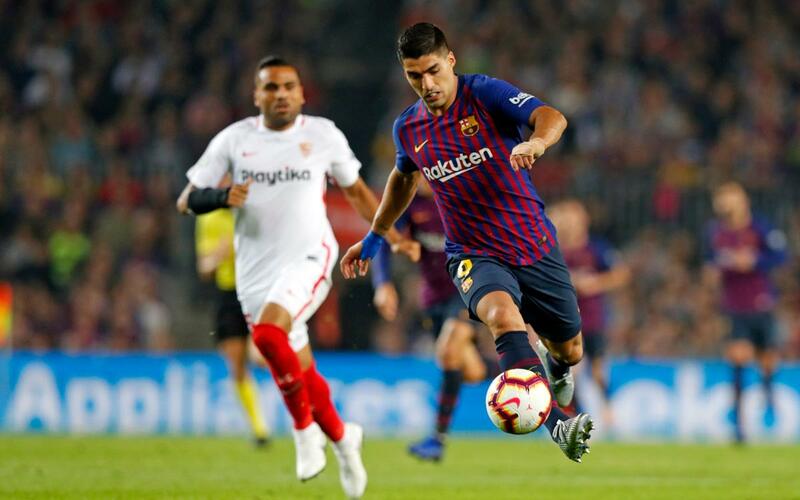 The teams met in Barça’s first game of 2019 when they went to the Coliseum Alfonso Pérez and won 2-1 in La Liga. Real Madrid: In fourth place in the league table, Solari’s side have knocked out Melilla and Leganés in the Copa del Rey so far. The sides have met once this season with the blaugranes taking a memorable 5-1 win at Camp Nou. Girona: The Catalan club made it to the quarter-finals by knocking out one of the favourites in Atlético Madrid. Eusebio’s side draw 3-3 in the Wanda in the second leg of their tie to clinch a victory on away goals after having knocked out Alavés in the previous round. In 9th placed in the league, Girona took a 2-2 draw at Camp Nou in their visit in the league this season. Sevilla: Pablo Machin’s side beat Villanovense in the first round and Athletic Club in the last 16. The Andalusian club are having a great season in the league and are currently in third place in the table yet they went down to a 4-2 defeat at Camp Nou against Barça in the league. Betis: Quique Setién’s team are seventh in the league and have made it to the last eight of the cup thanks to away goals following on from their 2-2 draw away in the second leg of the last 16 against Real Sociedad. Barça suffered their only defeat this season in the league at home 4-3 against Betis. Espanyol: Barça’s Catalan rivals knocked out Villarreal 5-3 on aggregate in an action packed tie to take their place in the quarter-finals. In the previous round they dispatched Cádiz and this season they went down 4-0 at home to Barça in the league at the Cornellà-El Prat stadium.